Be sure to check out the ongoing Prehispanic Festival!! To Subscribers who received this post via email: Some embedded items -- like videos -- cannot be seen. You will need to click the title of the blog to be taken directly to the post to view the full content. Mayan Riviera Properties, specializes in Puerto Morelos Real Estate and Puerto Morelos Vacation Rentals. We are members of AMPI and Federally Certified Realtors. 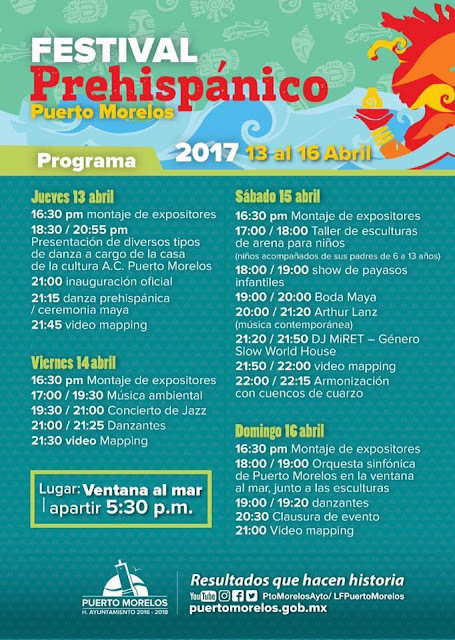 Helpful Info for Puerto Morelos Residents, Visitors, and Investors; Mayan Riviera Properties' Clients; and fellow Puerto Morelophiles! I have been living life to the fullest in Puerto Morelos since 2004! Originally from Michigan, I enjoy Mexico along with 2 Kids, Caden & Easton. Not one to stand still for long, I established "Mayan Riviera Properties" in 2005 which specializes in Puerto Morelos Real Estate, Vacation Rentals, and Property Management. Additionally, I am federally certified by Conocer to sell real estate in Mexico and am a Member of the Mexican Association of Realtors (AMPI). I am happy to answer any questions you have! I fulfilled my dream of moving to Mexico in 1996. Growing up in Texas, I was always attracted to Mexico which was only a short drive away. The music, the food, the language, all were things I desired to know more about. Shortly after settling into Playa del Carmen, I began selling real estate. I have sold property up and down the coast from the Riviera Maya to the Costa Maya and Bacalar. Apart from the business of real estate, I've been active in the Mexican Association of Real Estate (AMPI) for many years serving in various positions locally. My terms as President for the real estate board included the Riviera Maya board and the more recently formed Playa del Carmen board. Additionally, I served as Regional Coordinator and as an advisory board member at a national level for the real estate association. Feel free to reach out to me! 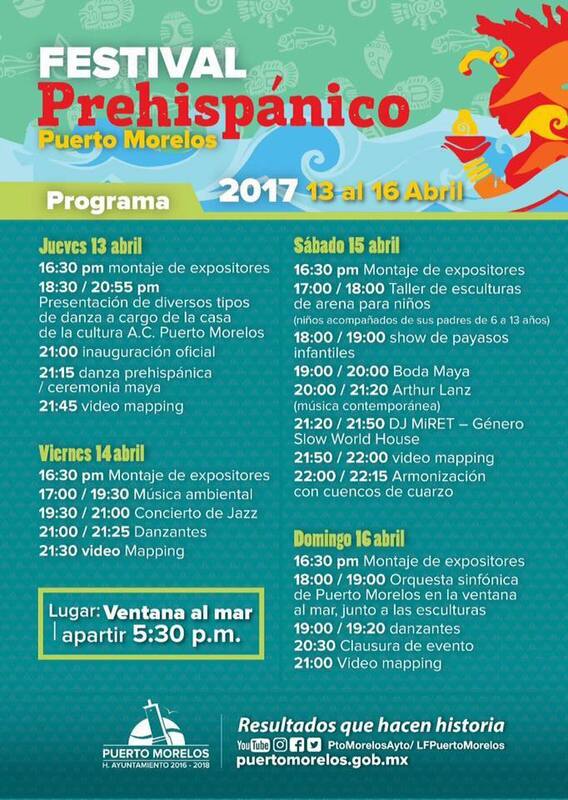 Puerto Morelos Sports a New Logo! Mayan Riviera Properties Webinar Series! REGISTER FOR OUR UPCOMING WEBINARS Check them out here! Be sure to verify the confirmation email sent to you once you subscribe!